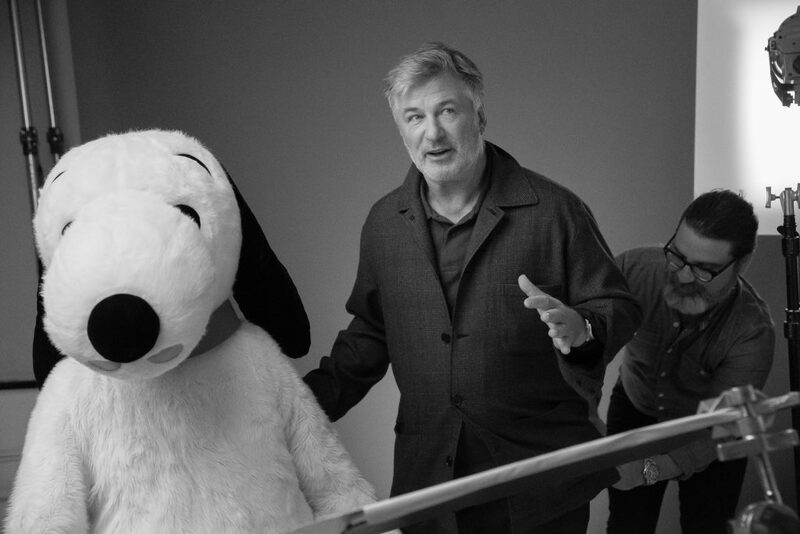 OK, we admit it, we LOVE Alec Baldwin. 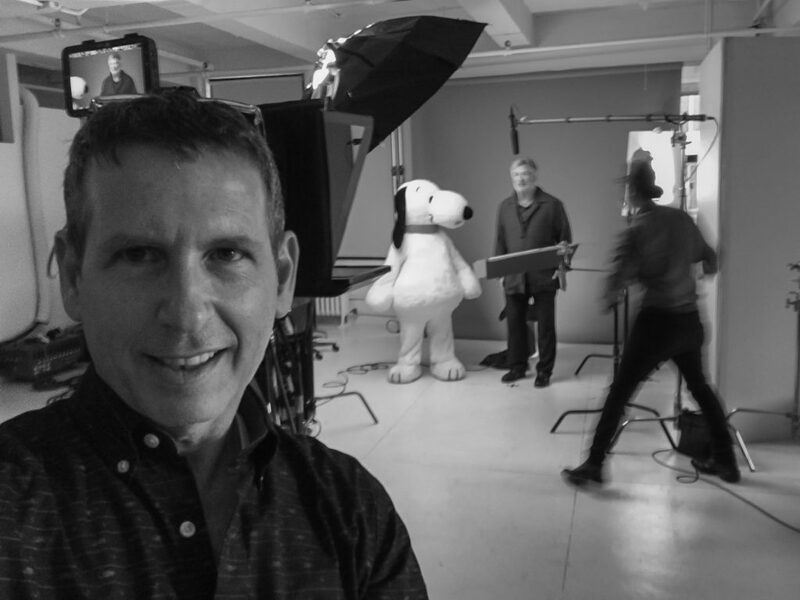 We had the good fortune to work with him on a piece for our friends at Peanuts in a “Get out the Vote” campaign designed to teach children about voting by voting for their favorite Peanuts character online. The site was also set up to help their parents to register to vote too. 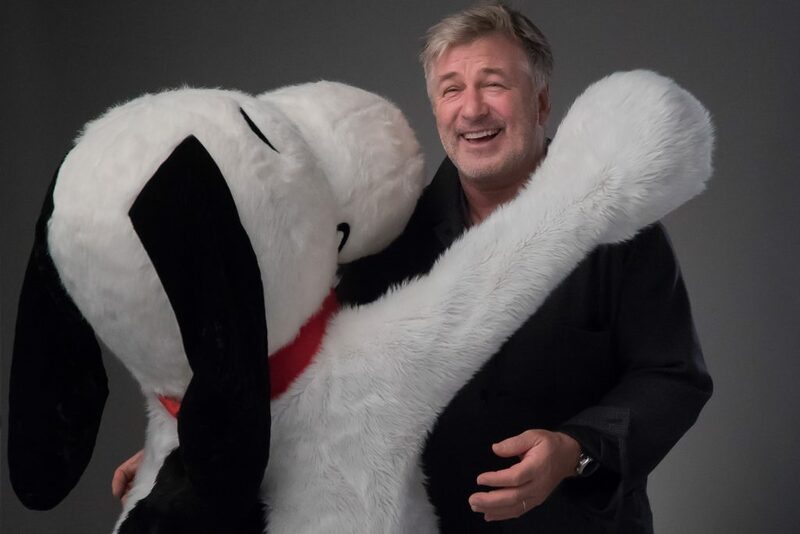 Not only do we love him but clearly, Snoopy does too! 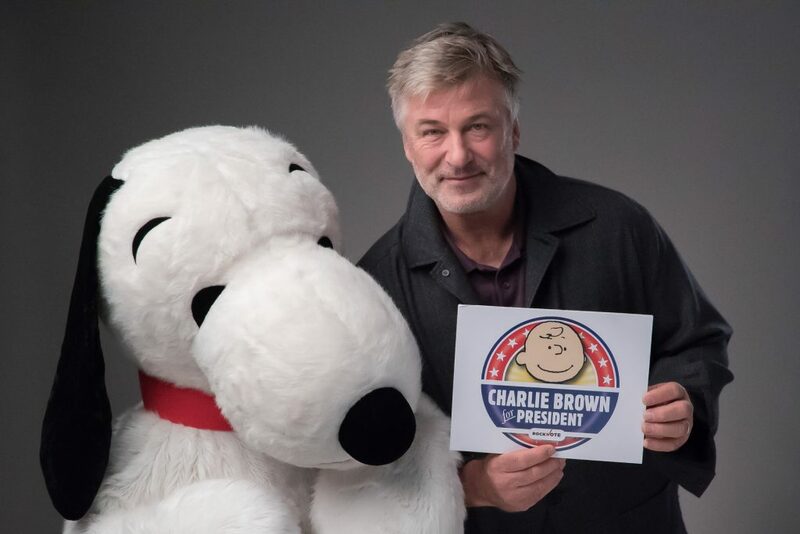 Alec voted for Charlie Brown, who would you have voted for? 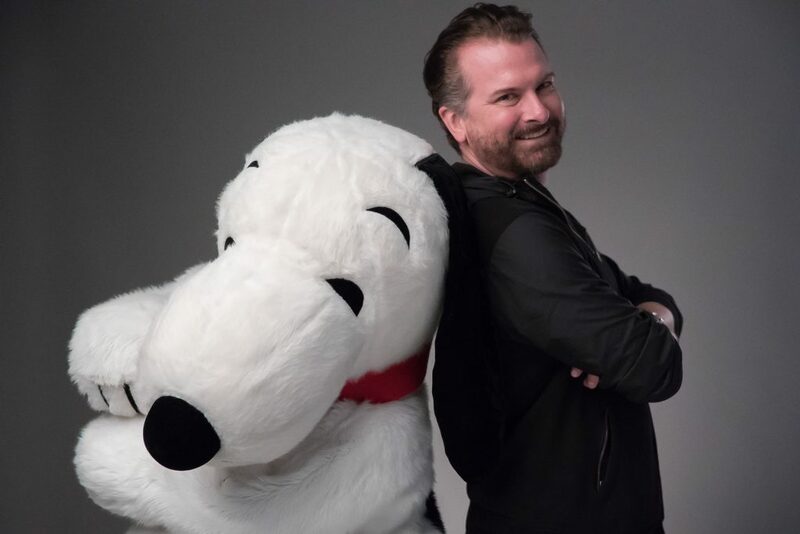 Matt Murphy of Matt Murphy Design cast his vote for Snoopy! 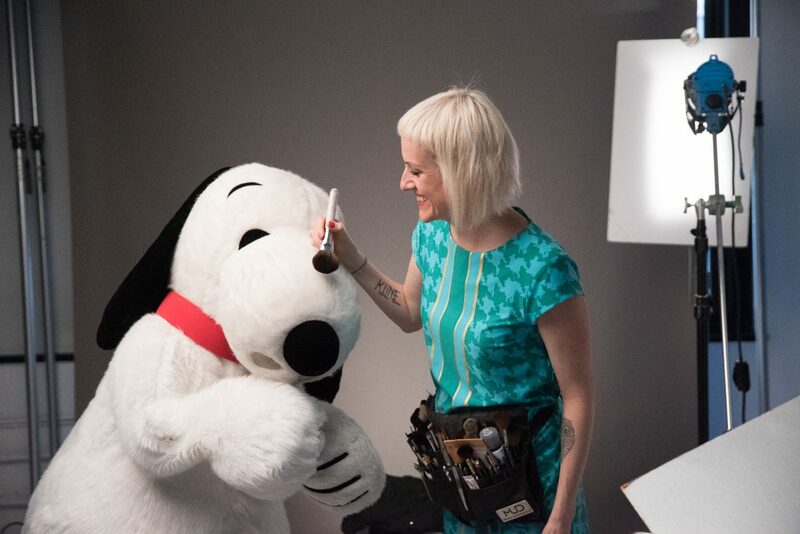 Even Snoopy’s nose get’s shiny sometimes. Nice work Jenni! 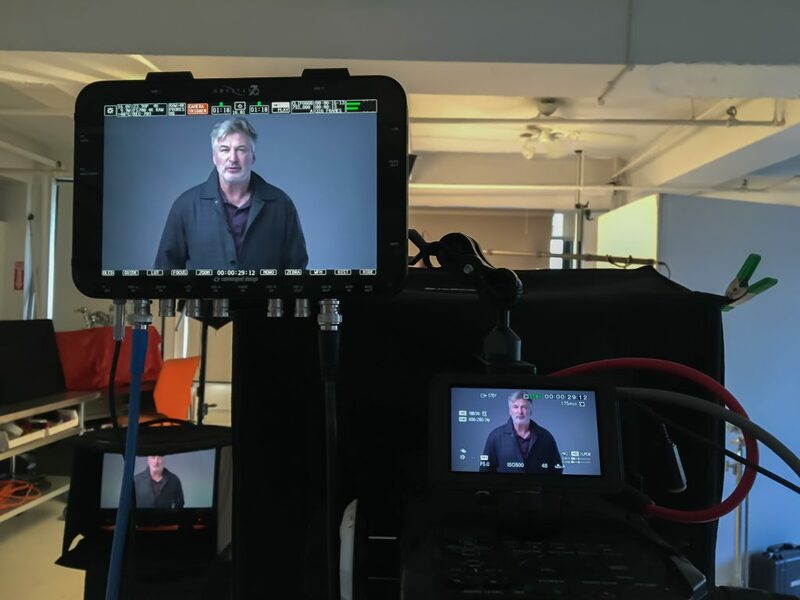 Alex and Director Manny Kivowitz worked with KSK’s direct to camera rig for this spot. 2 Takes & Done! 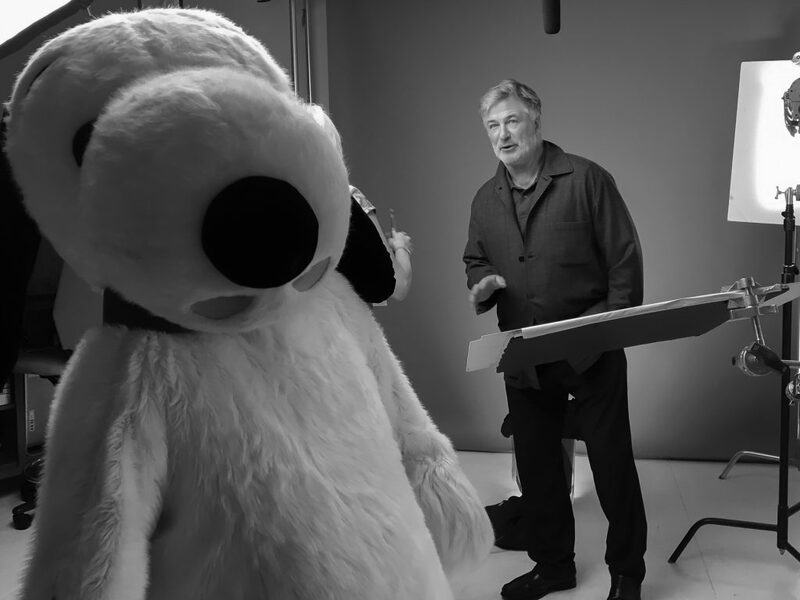 Is Snoopy really tall? Or Alec really small? 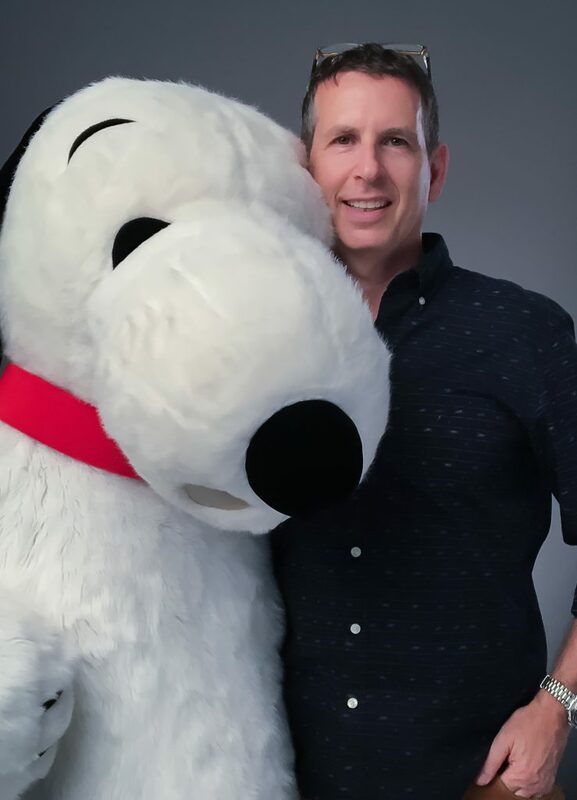 Manny tried to convince Snoopy to come home with him to meet his son but had to settle for this photo instead. Snoopy is mad busy! Sound Person Brion Snyder picking Alec’s pocket… shhh, don’t tell anyone.